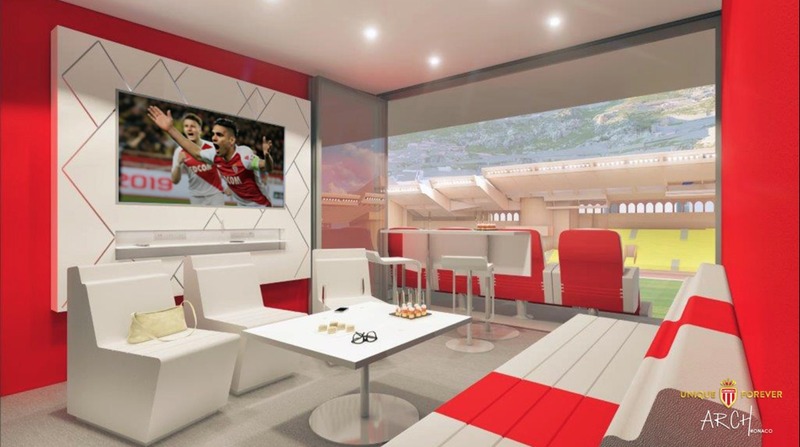 AS Monaco officially unveiled the new “Legends Skyboxes” project at their stadium Louis II during a Business Club event last month, over which Oleg Petrov, Vice-President and CEO presided. 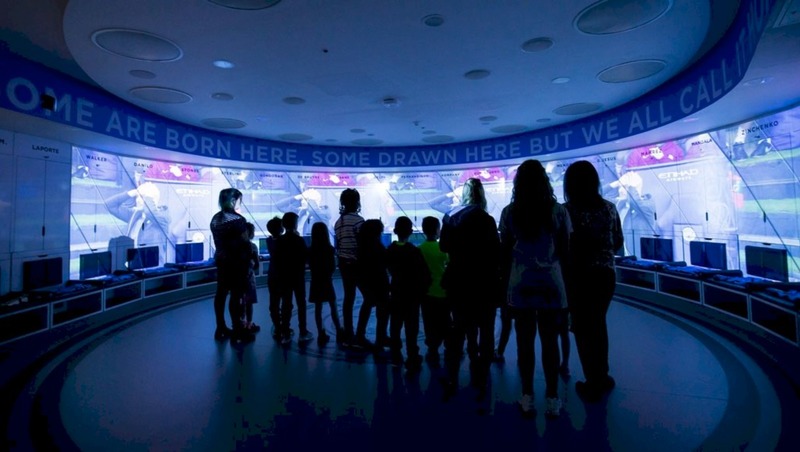 Juli Ferré Nadal, Commercial and Marketing Director of AS Monaco, presented these new state-of-the-art boxes that will boast breathtaking views of the pitch at Stadium Louis II. Eighteen boxes of 16m2, which can each accommodate eight guests, will complete the VIP Hospitality offerings of the club (Boxes, Philipp Plein Lounge, Salon Honneur, Pub rouge et blanc). 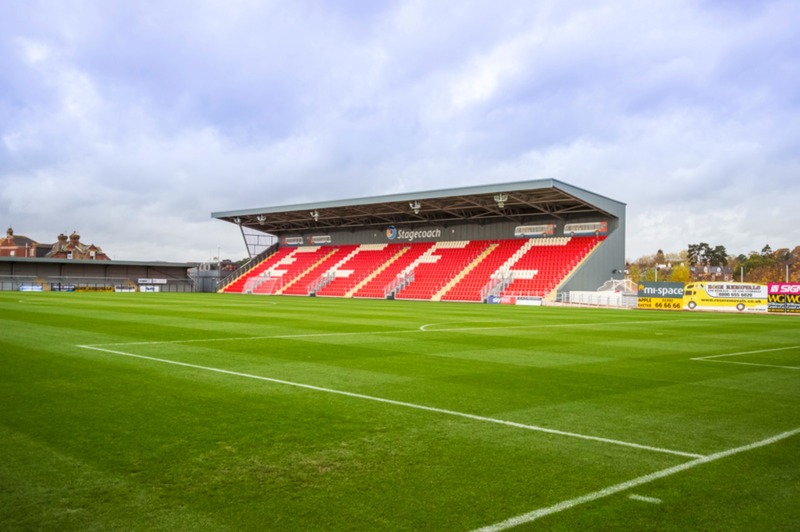 The facilities will offer new reception areas with all the necessary comfort for VIP clients; fully open to the game with folding glass partitions and with direct access from the car park. A special “Legends Skyboxes” concept has been created and designed, as each box will represent a memorable time in the club’s history. 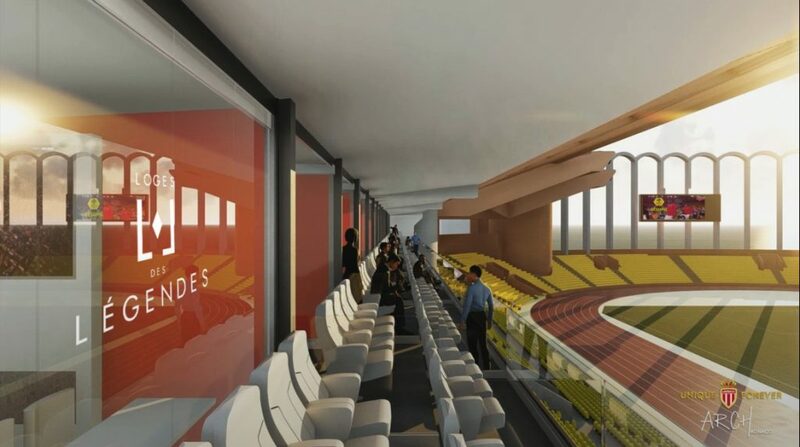 The presentation of the new Skyboxes is part of the #TheNextLevel project, which incorporates all the long-term developments of the club, including not only the VIP boxes, but also a new AS Monaco Academy and a new AS Monaco Performance Centre, as was presented by Dmitry Rybolovlev, President of AS Monaco, earlier this year. Increasing revenue through new builds, renovations and service offerings, is the key focus for ALSD International – Europe’s leading conference & exhibition for the Premium Seat & Hospitality sector, coming to Croke Park Stadium in Dublin, Ireland, this October, 28-29, with industry experts from across Europe and North America to provide invaluable insights. 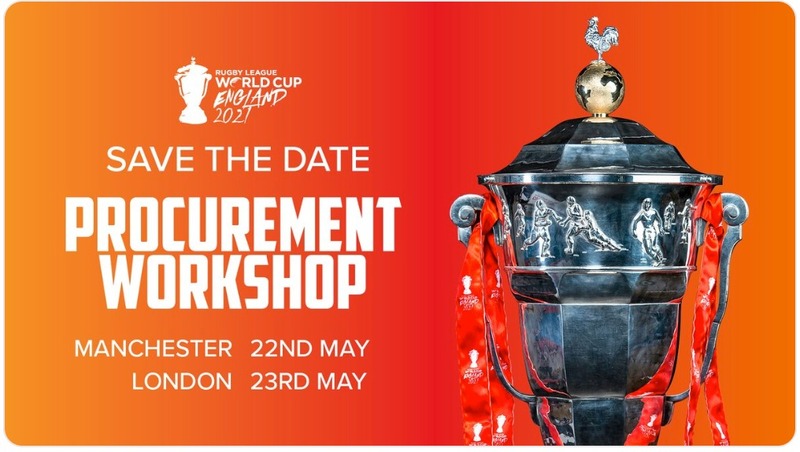 Attendees will benefit from unrivalled networking and knowledge-sharing opportunities, as well as behind-the-scenes tours of Croke Park, 3Arena and Aviva Stadium, in addition to the high-level conference and exhibition showcasing the latest products, services & solutions.